Announcing the launch of another eBook. This report is our third publication that we are releasing over the coming months. We hope you continue to find our information valuable. In our continued effort to provide interesting and valuable content to all of clients and contacts, we are excited to offer FREE reports on various topics. 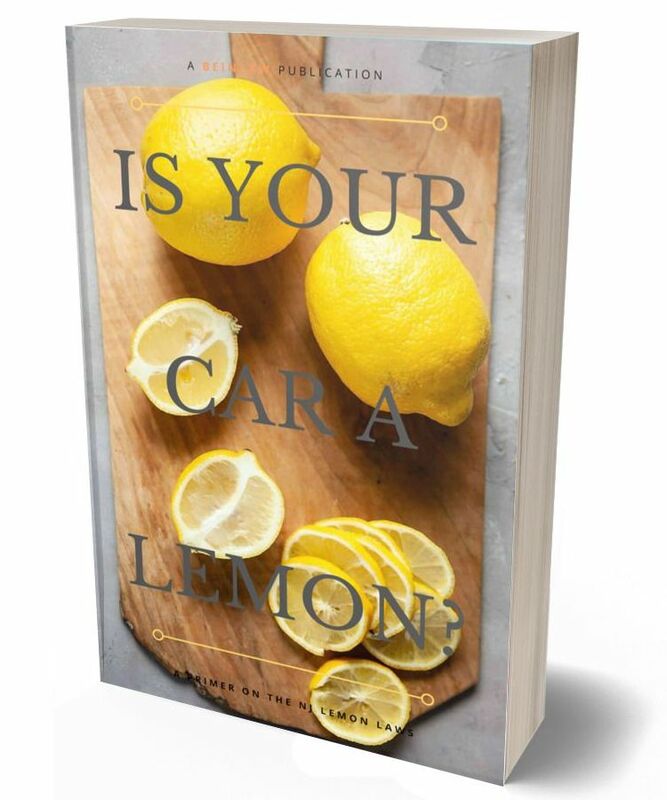 This release, Is Your Car A Lemon?, helps NJ motor vehicle owners determine if their car is a lemon, under the New Jersey Lemon Law, and how to navigate the state system of filing a claim. Click on the graphic image to download the report.